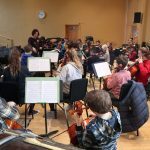 On Sunday 24 February we gathered at St George’s School, Edinburgh, for the 2019 Spring Play Away Day. 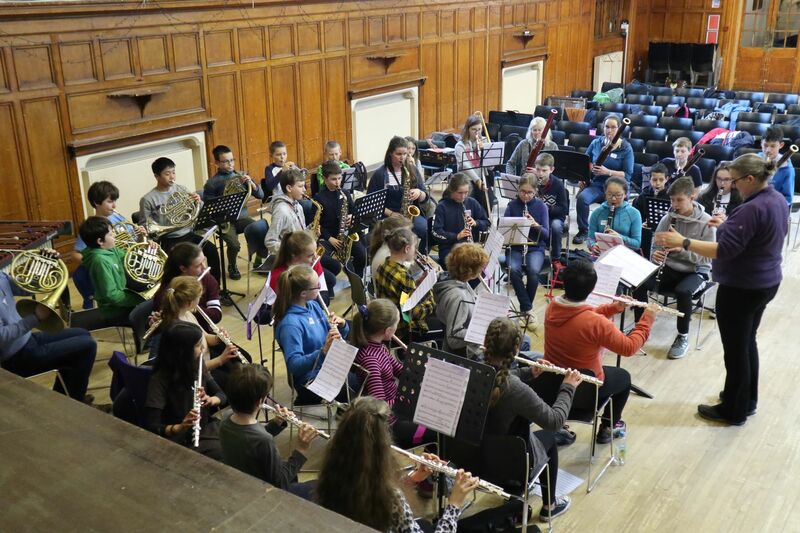 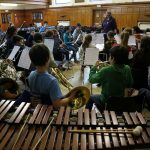 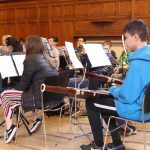 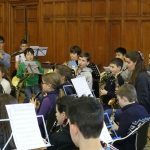 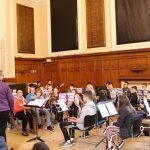 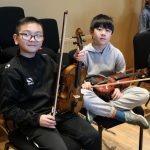 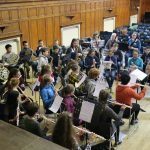 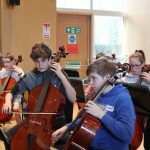 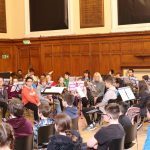 We welcomed 58 musicians from across Scotland who worked amazingly hard and put on a fantastic concert – here are some pictures of them in action. 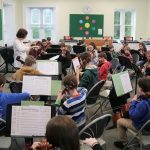 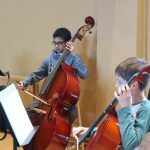 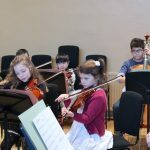 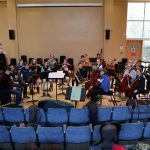 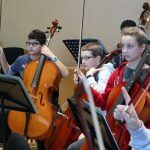 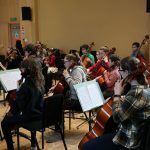 The string orchestra, conducted by Joanna Petrie, played arrangements of Allegro and Larghetto by Mozart, Tea for Two and the Abba classic Money Money Money. 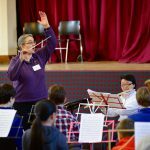 The wind band, conducted by Susan Dingle, performed rousing renditions of music from Pirates of the Caribbean and The Great Escape. 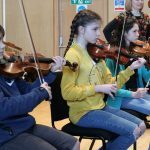 We welcomed 26 girls and 32 boys, aged 8-15, from 37 different schools in 15 local authorities across Scotland, playing 13 different instruments. 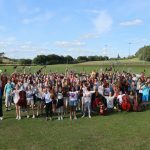 Our next Play Away Day will take place in Autumn 2019 – to be the first to find out more, join our mailing list.